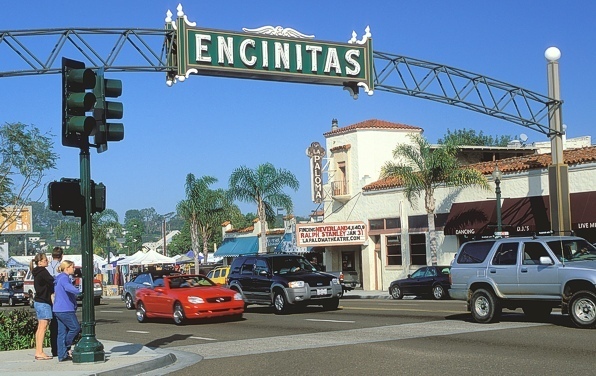 The City of Encinitas is about 25 miles north of downtown San Diego, between Solana Beach and Carlsbad. It's bordered by the expansive Batiquitos Lagoon on the north, the natural San Elijo Lagoon on the south and the Pacific Ocean on the west. Scenic backcountry lies to the east. The Encinitas Zip Code is 92024. Search MLS data for Encinitas real estate & Encinitas homes for sale. The first inhabitants of Encinitas were Indians called the San Dieguitos, the La Jollans, and the Dieguenos. In 1669, the Governor of Baja California, Gaspar de Portola, led an expedition throughout San Diego. When they came through Encinitas on the El Camino Real, he named the area "Encina Canada," Spanish for "Hills of Live Oaks." The area changed from Spanish to Mexico rule and in the 1800's the Mexican government issued land grants to ranchers to establish settlements. In 1881, Jabez Pitcher settled in Encinitas and is considered to be the father of the town. He filed a claim for 160 acres on a mesa near the railroad tracks where the Encinitas Civic Center is now located. The City of Encinitas was created in 1986 when the communities of Encinitas, Olivenhain, Cardiff, and Leucadia voted to unite as a city. Encinitas is blessed with more than six miles of spectacular ocean frontage, although the tide and sandy bluffs limit the usable beaches. 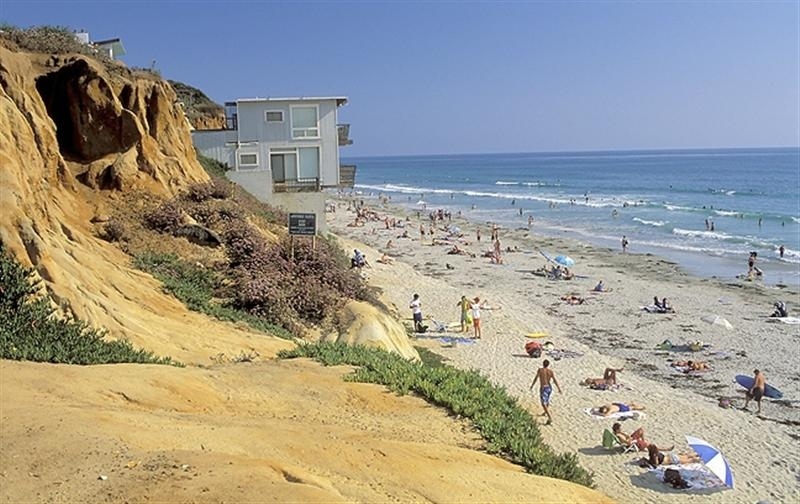 Moonlight Beach, the main city beach, is at the base of Encinitas Boulevard. Other beaches are accessed by elaborate stairway systems leading down from Neptune Avenue. Known as the "Flower Capital of the World," agriculture is still big business in Encinitas and greenhouses dot the area. 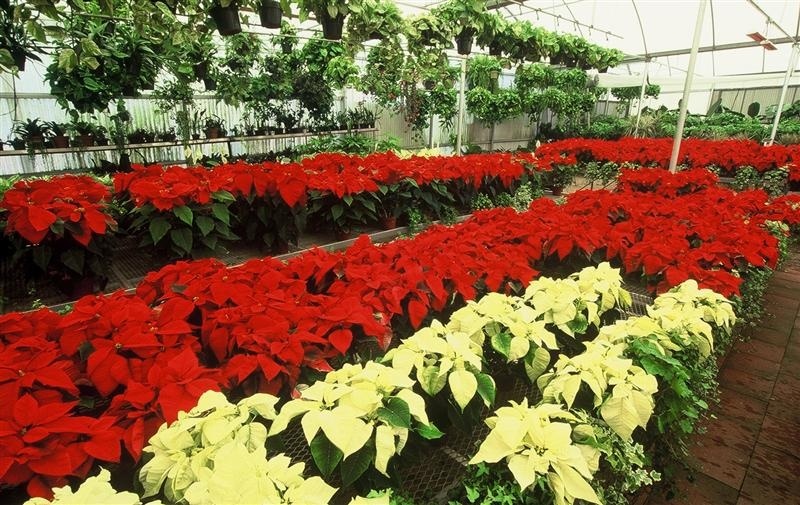 Paul Ecke Ranch is famous for their poinsettia plants. San Diego Botanic Garden is a great place to view plants from around the world. Their summer concerts attract top local talent and are a class act in a beautiful natural setting. Encinitas services include a superb public park and recreation system with dozens of ball and soccer fields. New parks are always being developed, such as Cottonwood Creek Park and the 44-acre future park on land known as the Hall property. The Encinitas Ranch Golf Course is one of the most beautiful municipal courses in the county. The trail system in Encinitas is extensive, offering hikers and runners fabulous views of the backcountry. Search MLS data for Encinitas real estate & Encinitas homes for sale. Encinitas residents and tourists come together each week for the popular farmers market and colorful outdoor bazaar. Mira Costa College offers a wide variety of educational opportunities through its regular daytime program and an adult education program on the weekend. The Coaster train station is a convenient stopping point for commuters on their way downtown and points north. West of I-5 in Old Encinitas, you'll step back in time into a casual, surfing culture. 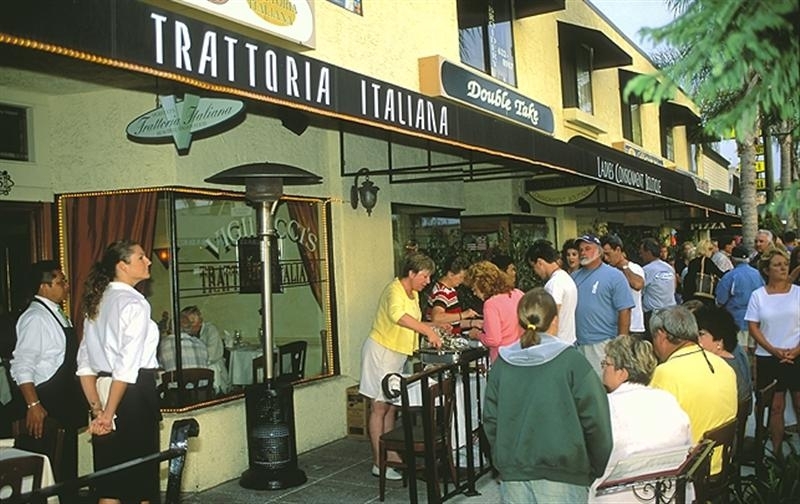 The Old Encinitas homes, surf shops and one-of-a-kind restaurants have a unique character that suits the laid-back residents. Old Encinitas is home to many tri-athletes and surfers who train here, as well as business professionals who reject the suburban, tract-house lifestyle. Here you'll find large, remodeled Encinitas homes next to small, rustic beach cottages filled with character and charm. East of I-5 are newer modern homes and large shopping centers. It's a popular area for families who are attracted to the safe, suburban lifestyle, new Encinitas real estate and highly-rated schools. Large executive Encinitas homes are in high demand and several adult communities and mobile-home parks appeal to retirees. Encinitas Ranch, a new community, is the site of 1,048 luxury Encinitas homes with expensive imported vehicles parked in 3-car garages. Search MLS data for Encinitas real estate & Encinitas homes for sale. You'll find some of the highest-ranked school in Encinitas. Young children attend the Encinitas Union Elementary School District while the prestigious San Dieguito Union High School District serves the older students for high school. Excellent private schools are also conveniently located in the area. See more information below on Encinitas schools or go to School Reports. If you want to buy a home in Encinitas or if you already own a home in Encinitas, protect your investment by looking at Real Estate Statistics. There, you can track the average sales price, days on the market, sale to list price ratios and more. Included are vital statistics, charts and graphs on Encinitas real estate, shown on a monthly and annual basis. And, be sure to sign up for the free e-mail reports on Encinitas real estate trends by going to Real Estate Trends. Want more information on Encinitas real estate and homes for sale? Click here to contact Neal Hribar, your Berkshire Hatheway HomeServices, California Properties Encinitas real estate agent. What homes are currently for sale in Encinitas? Click here to do an instant search of Encinitas real estate for sale.